Hurried business lawyers, talkative hipsters, and a few homeless folks all frequent my favorite Tulsa coffee shop. I think every single one of them noticed when a recognizable lady opened the door, skirted the line of early-morning-risers, and slid onto a wooden chair across a table from a fairly young guy with floppy hair. He’d arrived earlier and snagged a table in the back corner. (I noticed because it’s where I like to sit, so I had to settle for a table just a few feet from them.) His back was to the wall. Her back was to the customers. He was probably glad she couldn’t see the whispering and sneering behind her. Usually she’d love the attention, but this was not a good morning for Roseanne Barr. Just days before, she had attacked a former advisor to President Obama with a racist joke – one rooted in historical, inexcusable prejudice. The world punched back and ABC canceled her show. Her world fell apart. At least for this week, she may be the most-hated person in the world. I noticed a group of five friends having an animated discussion at another table. With a look of bravado, they rose to their feet and marched towards Barr. I put my feet under me, not knowing what was about to happen. Barr’s friend, in one quick motion, stepped in front of them, pulled out a yellow piece of notebook paper from his shirt pocket, and handed it to them. The agitated group looked at the paper like it was a cryptic message. They read it, looked at him, and then at each other. They repeated this same progression three more times. Then they turned and quietly left, one of them tucking the paper into his jeans’ pocket. What in the world was written on that paper? My chair was just a few feet away from Barr and the mystery man. I tried not to stare, but their conversation (and whatever else might go down) would not be matched by the one-thousand-page presidential biography I was reading. “People want to hurt me,” she said. “I’m being maligned for purely political reasons, that’s all,” Barr said. At this point in their conversation, I’d forgotten to even pretend to be reading my book. I may as well have been eating a box of popcorn as I watched the show. He shot me a look that was crystal clear. So I fumbled with my book and started highlighting a paragraph until I remembered that I’d checked it out from the library. She laughed, maybe for the first time in a while. “True. But isn’t deleting my Twitter account just masking my issues?” she asked while looking at her watch. Then he reached into his pocket and pulled out another sheet of yellow notebook paper. “Let me make sure this is the right one,” he mumbled before sliding it across the table. “Do you have a note for every occasion in your pocket?” she quipped. “No, but three or four notes cover most scenarios,” he chuckled. “You are welcome. I love you. Now go and leave your life of sin. I’m here to help anytime. He smiled and slid her uneaten muffin to his side of the table. She returned his smile and walked out the door with brand new possibilities. I wrote this story after I was asked in a radio interview, “In light of your book, what would you say to Roseanne Barr?” It was a great question. 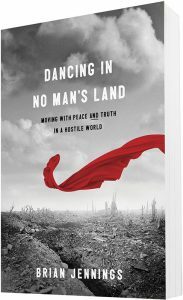 In Dancing in No Man’s Land, I explore what it looks like to pursue both peace and truth in our hostile world. 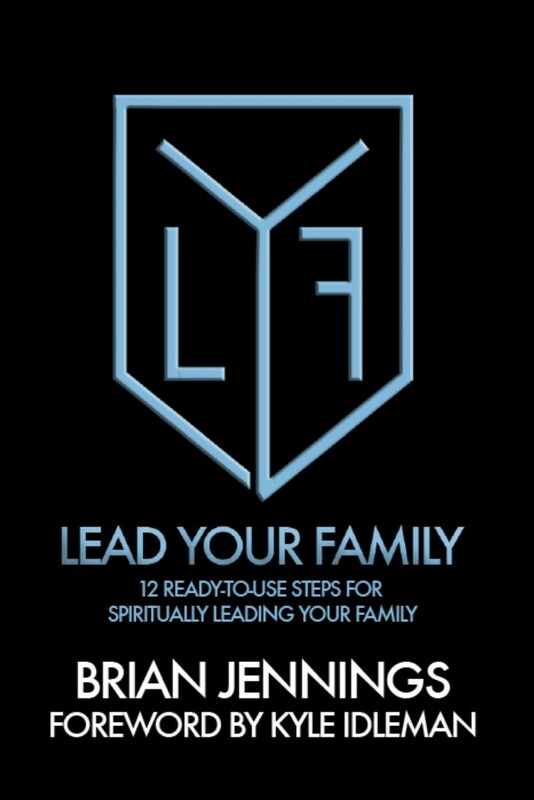 We’re so quick to jump into our bunkers, either idolizing or demonizing others, but Jesus refused to hunker-down against other people. I’m not sure what Jesus would say if he had coffee with Barr, but I’m always amazed at how Jesus handled the most difficult of circumstances. The parallels to Roseanne and the woman caught in adultery (John 8) are striking. Both had sins that were public and considered unforgivable. Both were publicly shamed by enemies who wanted to destroy them. The woman from John 8 needed to hear of God’s grace and God’s truth. Jesus delivered both. If received, they’d bring peace to her life. I don’t know anything about Roseanne Barr’s personal or spiritual life, but I pray someone approaches her in peace, grace extended, and tells her of God’s love and truth. 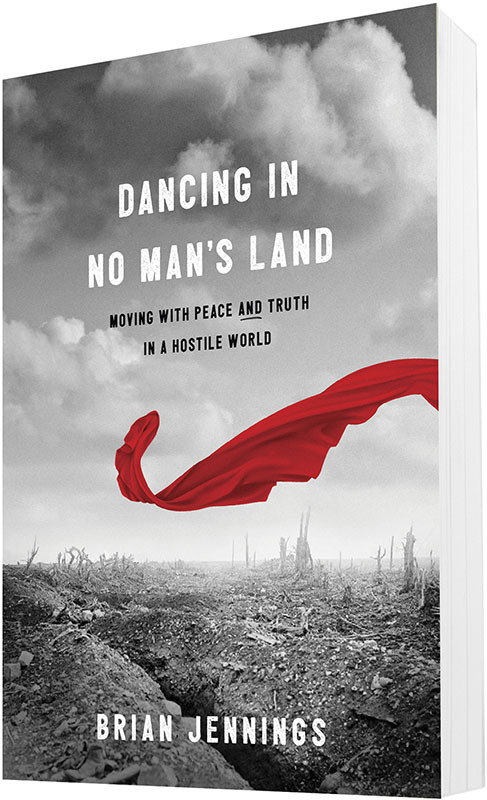 If you’d like to join me in learning how to pursue both peace and truth, please check out my book and encourage others to do the same. 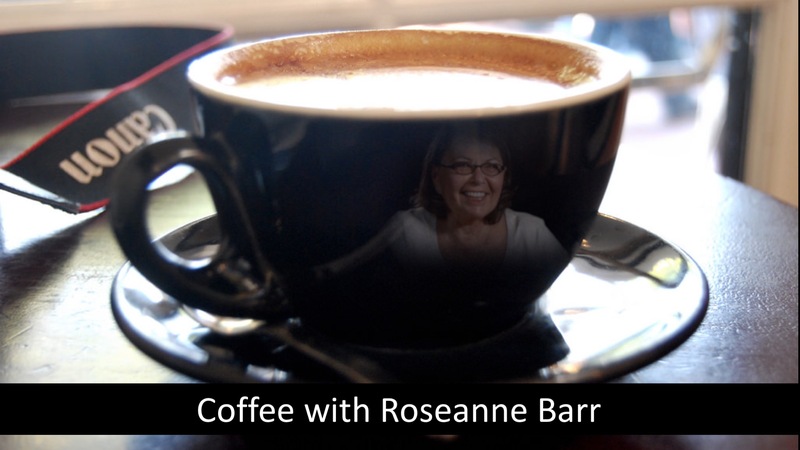 Photo Credits: “Roseanne Barr” flickr photo by Monterey Media shared under a Creative Commons (BY-SA 2.0) license and modified under permission; “The French Press Coffee Shop, Santa Barbara” flickr photo by LadyDucanne under a Creative Commons (BY-NC 2.0) license and modified under permission. Thank you, Deborah. 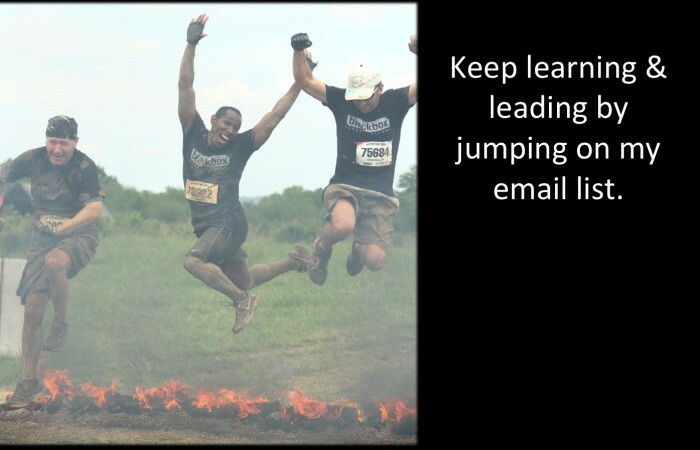 It’s been healthy for me to think about.